Want to speak at Boulder Python? Boulder Python is a community driven group. Our speakers come from our local Boulder/Denver/Colorado members and abroad. If you're interested in speaking at Boulder Python, submit your talk below, and one of our organizers will get in touch. Please see our full submission guidelines and process for help with your submission. Thank you for your submission. 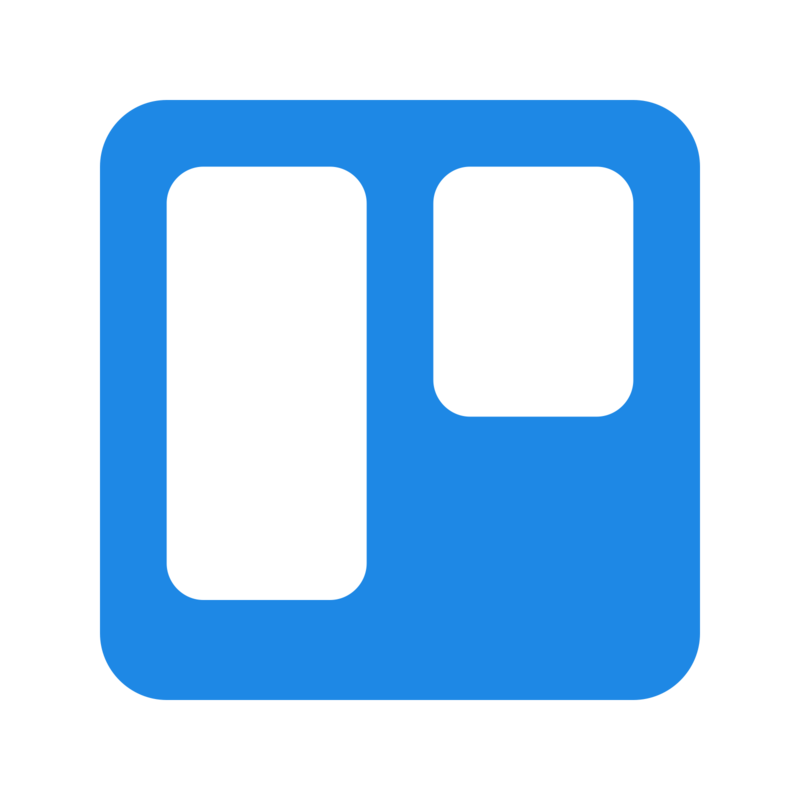 You can follow our entire review process on Trello. We are a group of python developers, scientists, automators, and enthusiasts that gather once a month in Boulder, Colorado to discuss all things python. We usually meet on the 2nd Tuesday of each month. You can find and engage with us on Meetup, Twitter, and Slack in the (#meetup-python) and (#help-python) topics.